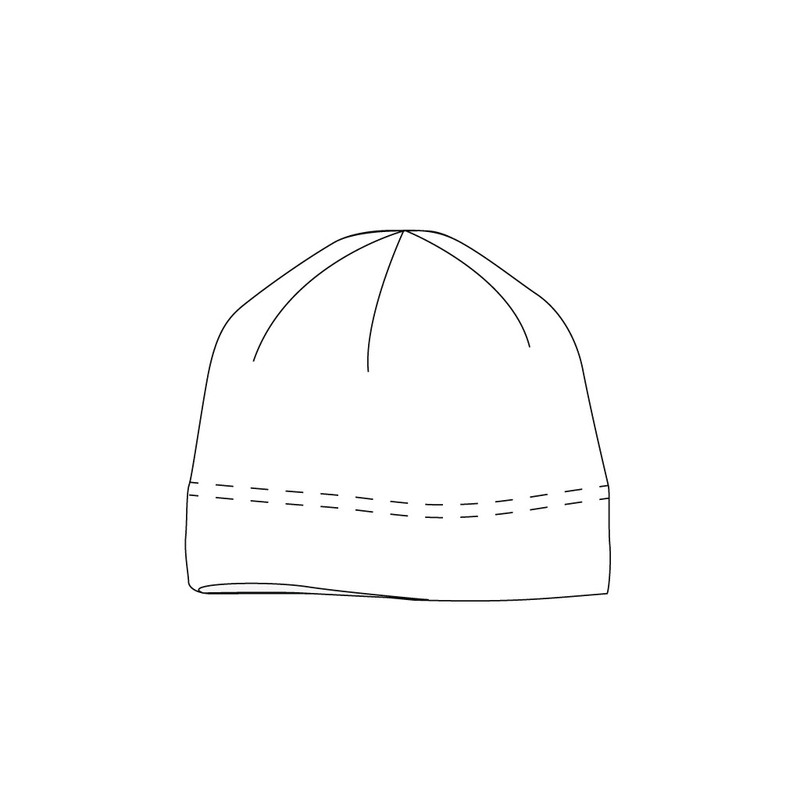 Our Warmest and Softest Hat for Children. This sleek and cozy hat will keep you warm and dry and is a great addition to your team's custom look. Our Chamonix Gold tricot knit fabric has a brushed interior that insulates while wicking sweat and keeping your body at a comfortable temperature. Designed to fit children approximately 6-12 years old. Chamonix Gold is a luxurious high stretch tricot knit fabric with a brushed interior that provides warmth while simultaneously wicking sweat and keeping your body at a comfortable temperature. Sized for Children Approximately 6-12 Years Old.